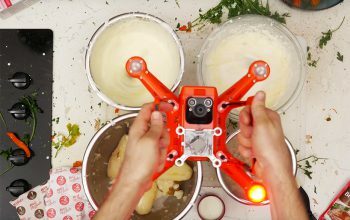 A California startup has run a successful crowdfunding campaign to release the “My Drone” – a compact, intelligent quadcopter that promises to have multiple flight modes. 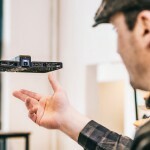 The “My Drone” will include a wearable tracker that has video-game-like controls, allowing the wearer to manually take over control of the drone as needed. 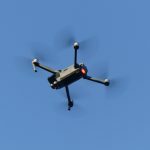 The “My Drone” will also have the ability to follow a path on a map, feature a 4K camera, and up to 22 minutes of flight time. 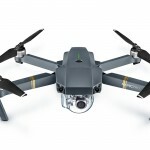 The drone is expected to ship this spring with a price tag of $1,500. 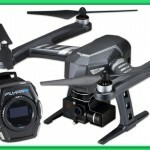 To learn more about the “My Drone”, check out the link below.